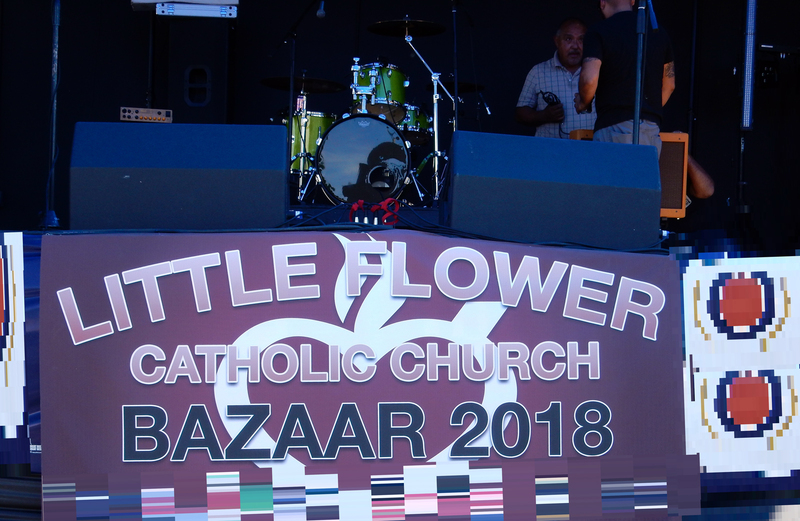 The Parish of Little Flower (Saint Therese of the Child Jesus) has organized during the 29th and 30th of September its patronal feast with a great celebration and the funds raised to support the project of remodeling and improvements of its infrastructures. In this context, the Augustinian Recollect Vocational Expedition has been celebrated as well. 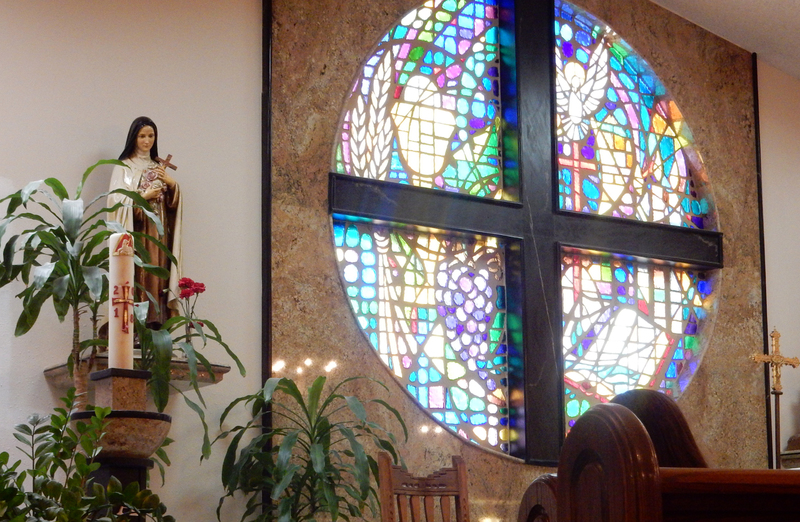 The feast of St. Therese of the Child Jesus is celebrated annually in El Paso, Texas, in a special way in the parish of Little Flower, of which the French saint, who was a cloistered nun and is co-patron of Catholic Missions throughout the world, is its patron. 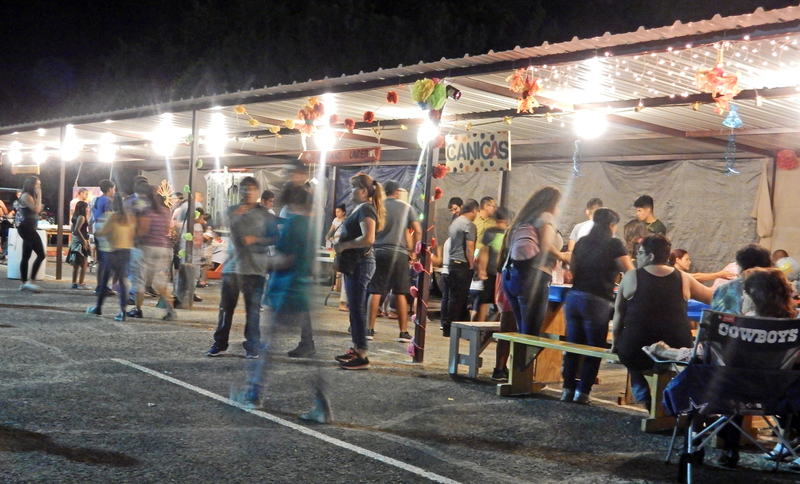 On September 29 and 30 a popular festival was organized with the participation of the faithful. 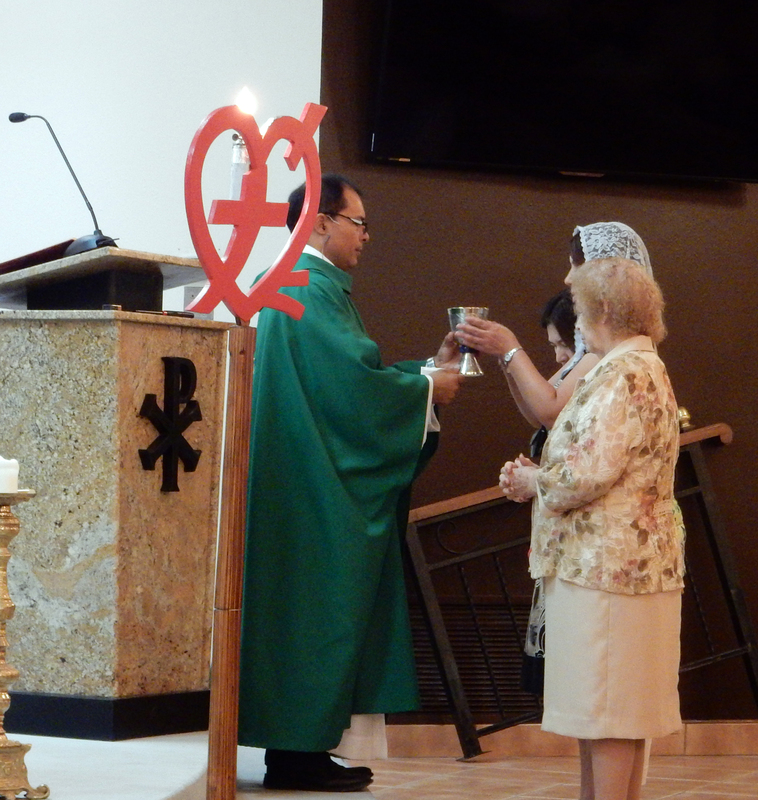 Throughout the weekend there were several festive, spiritual and liturgical events. 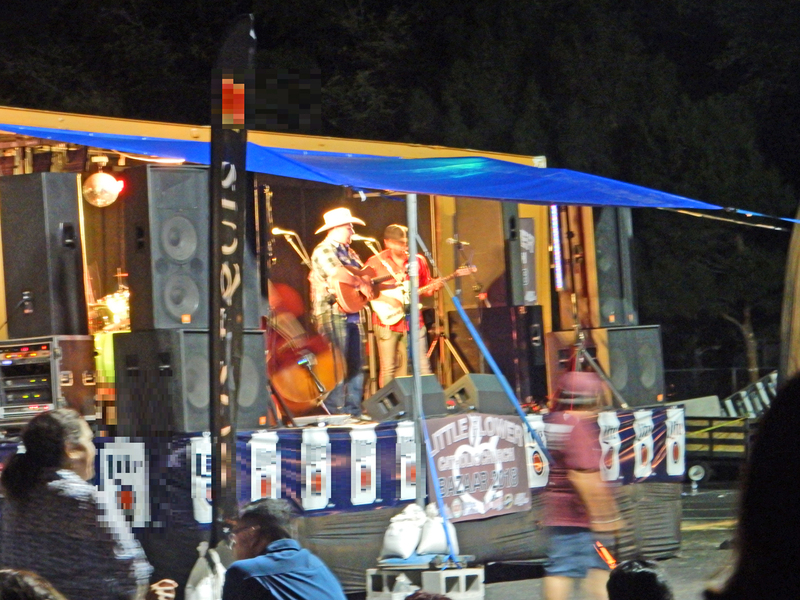 On both Saturday and Sunday the faithful enjoyed a good variety of live music with various groups, from noon to midnight. 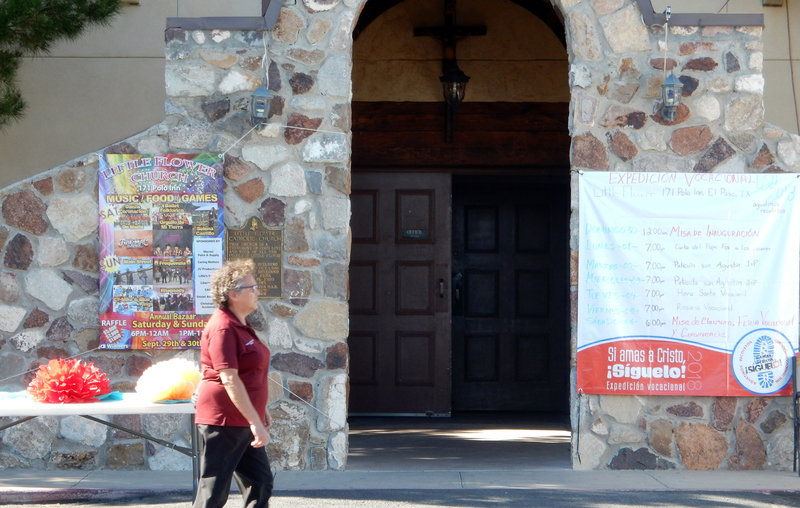 The majority of the faithful are Hispanic, and the parish is 6 miles from the Cordova International Bridge of the Americas, one of the busiest border crossings between the United States and Mexico. 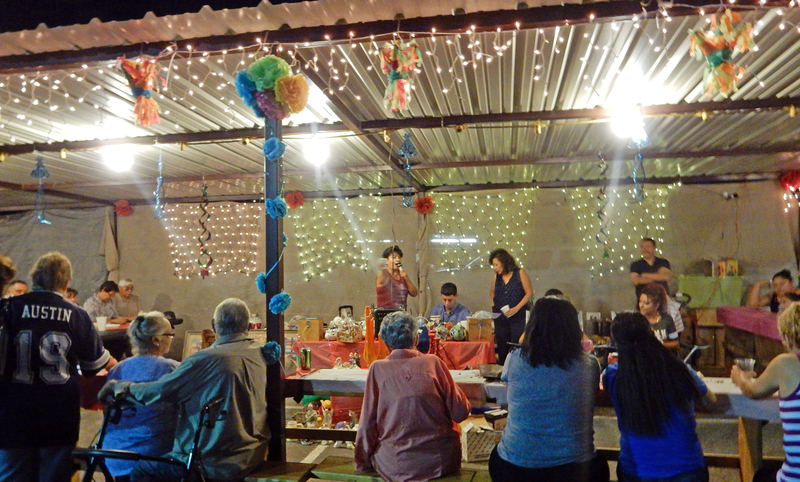 Mexican culture predominates in the region, which has been reflected in this popular celebration. An important part of the festivities is the food. 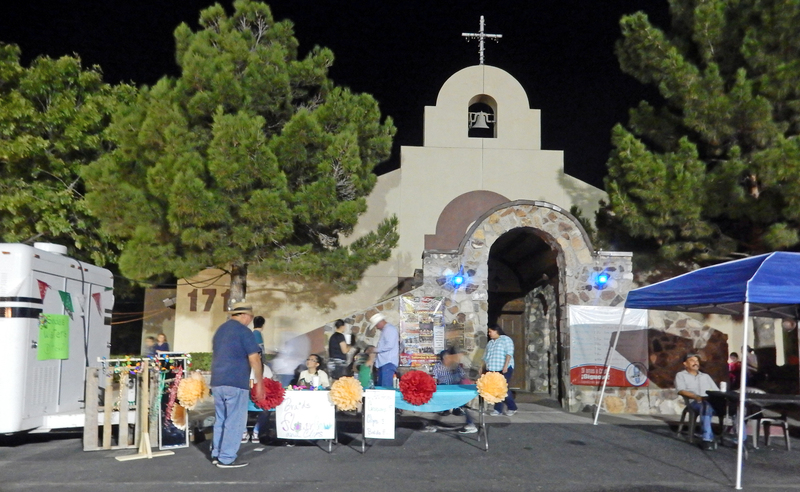 The faithful could taste tacos, gorditas, enchiladas, hamburgers or pineapple with chile; the little ones had games and amusements such as a lottery, roulette, cake raffle and various attractions designed for them. 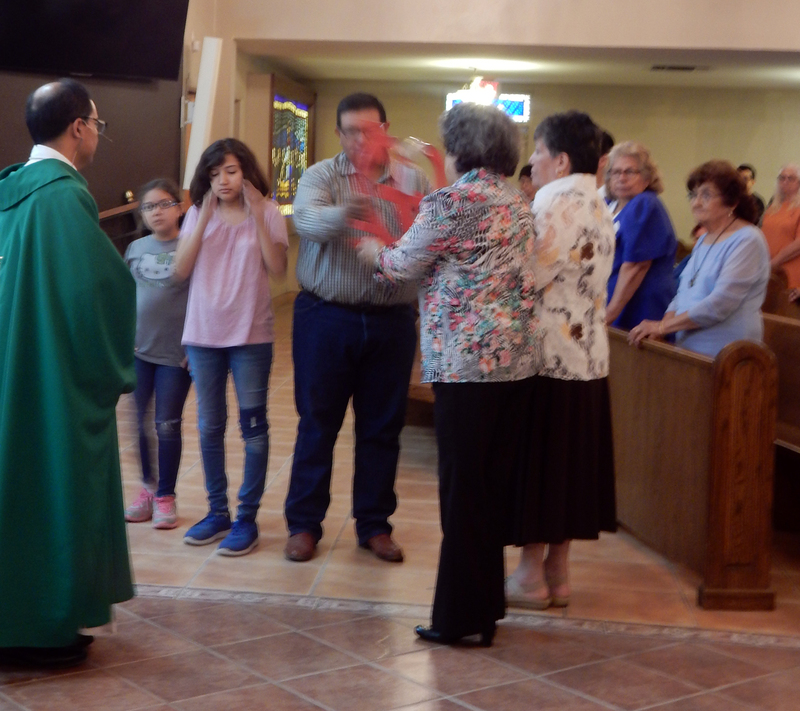 In addition to the good atmosphere created with this celebration, which unites the Parish community, the events have served to raise funds for the remodeling and improvement of the parish church and other facilities. In this atmosphere of the patron saint festivities, the Augustinian Recollect Vocational Expedition has also been celebrated in the parish. 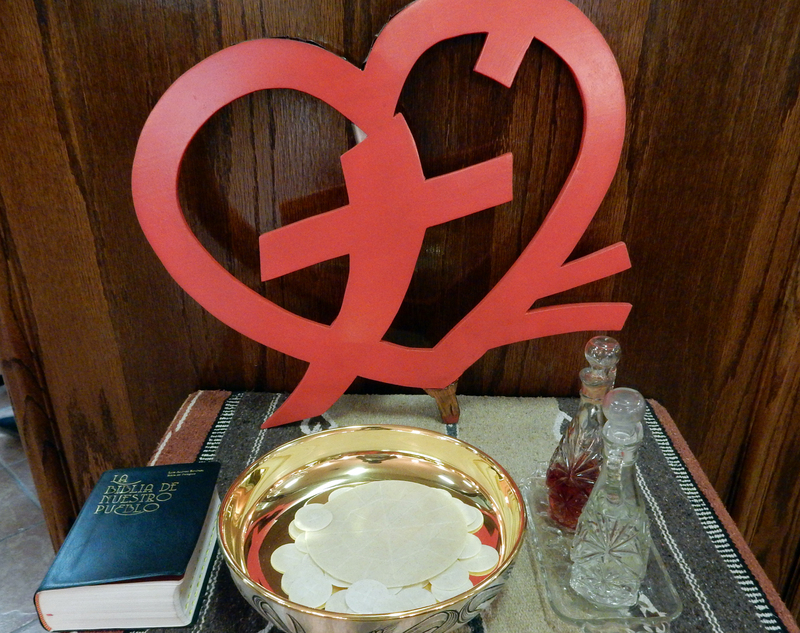 In the midday Mass of the patronal feast, the delivery of the emblem of the Expedition took place, delivered by the Parish of Our Lady of Light, where it had been held previously. 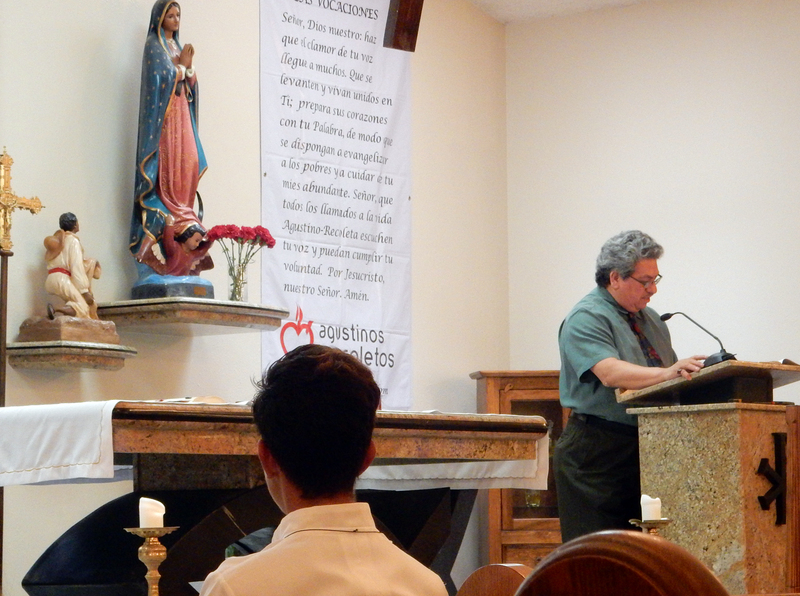 The parish priest of Our Lady of Light, the Augustinian Recollect Jesús Antonio Lasheras, presented these symbols to the parish priest of Little Flower, José Luis Garayoa also an Augustinian Recollect. The activities of the Augustinian Recollect Vocational Expedition have taken place between Sunday, September 30 and Saturday, October 6. 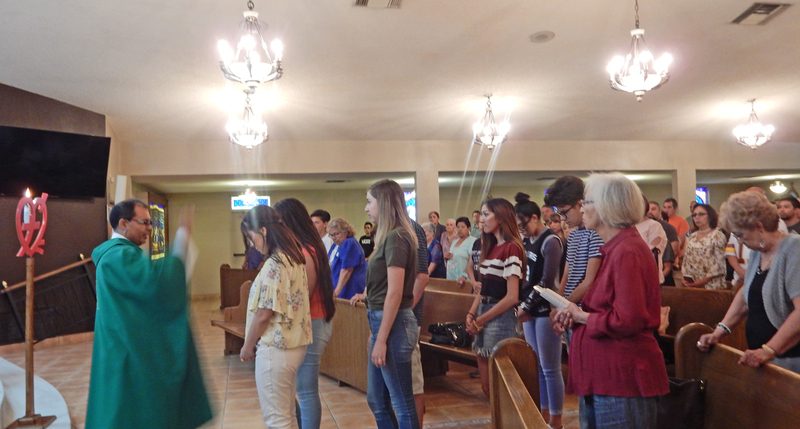 Among the activities there was the reading of the Letter of Pope Francis to young people, showing the film of Saint Augustine, vocational holy hour, vocational rosary, vocational fair and a community gathering on Saturday, October 6.